Start here if you’re looking for a phone that offers excellent value for money. 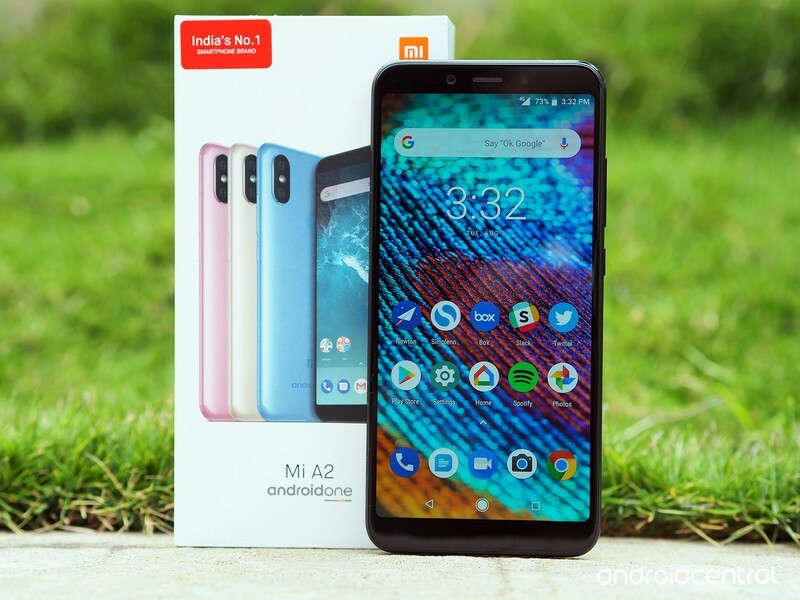 Released July 2018: The Mi A2 is a follow-up to last year’s Mi A1, which was the first Xiaomi phone to offer Android One. 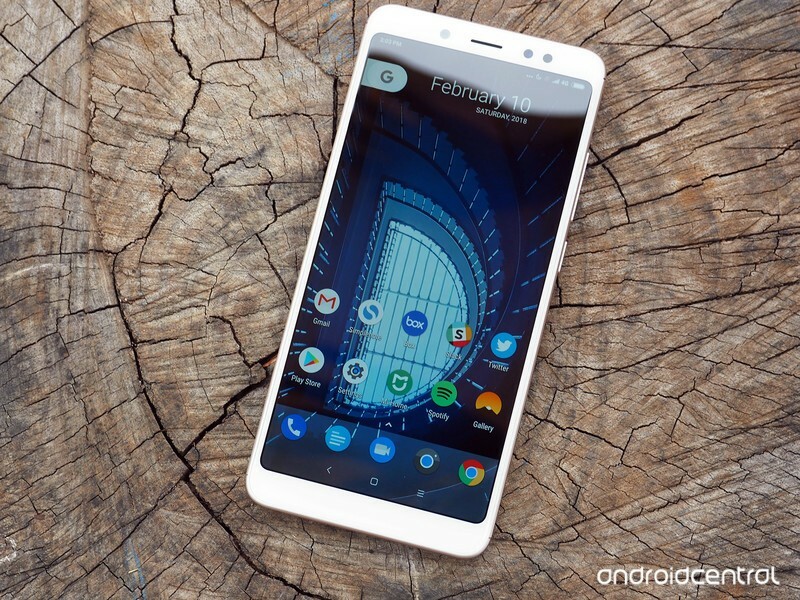 Xiaomi’s 2018 Android One device comes with a slew of improvements on the hardware front, including a beefier Snapdragon 660 chipset and 6GB of RAM along with 128GB of internal storage. But the main draw here is the camera — featuring a 12MP + 20MP camera setup at the back, the Mi A2 sports one of the best cameras in the $300 category. The camera takes fantastic photos in both daylight and low-light scenarios, and there’s also a 20MP front camera with AI-assisted portrait mode that works particularly well for selfies. As for battery life, the 3000mAh battery delivers a day’s worth of usage without any issues, and you get Quick Charge 3.0 as standard — and Quick Charge 4.0 if you’re picking up the device in India. 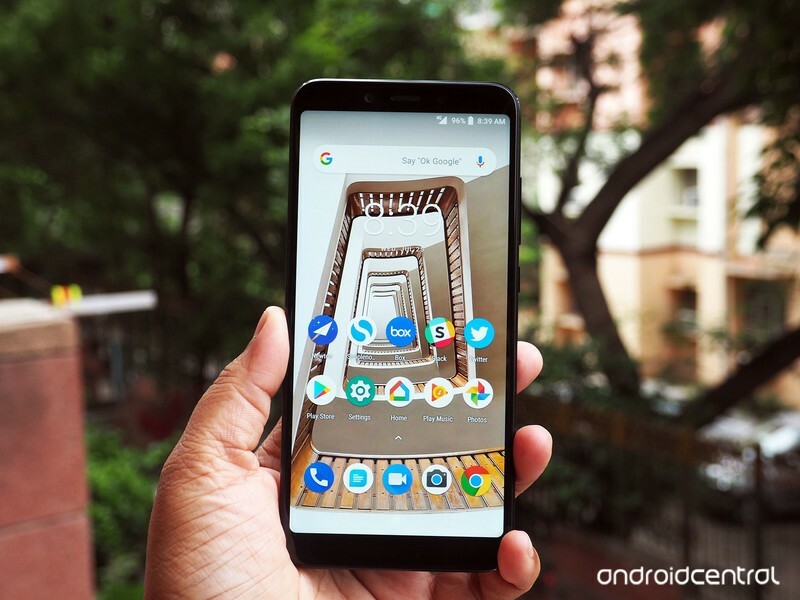 The Mi A2 is slated to pick up the Android 9.0 Pie update sometime before the end of the year. 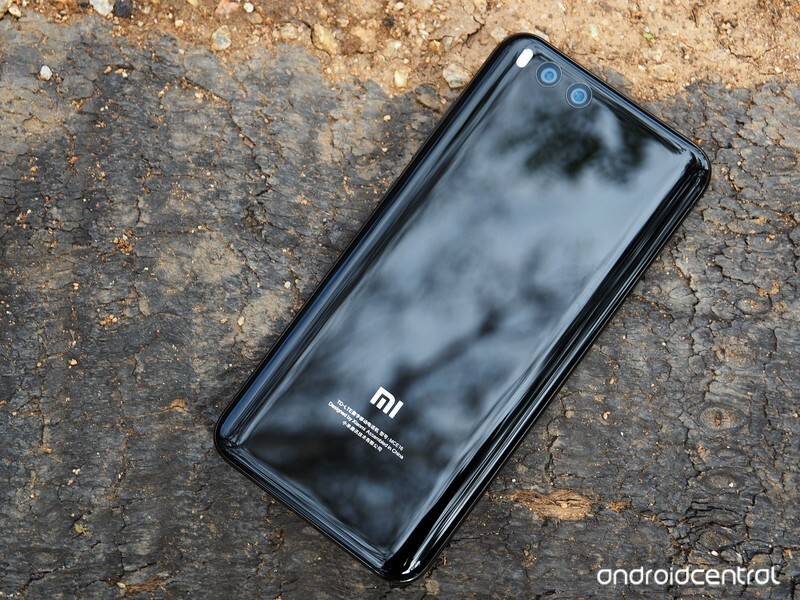 The Mi A2 is available in a host of European markets as well as India, and the phone will be available in most global markets where Xiaomi currently sells phones. 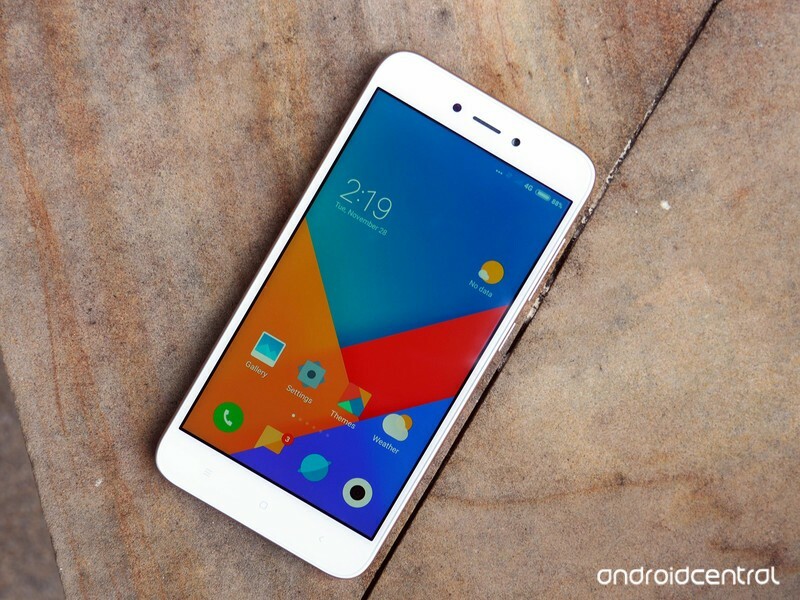 The phone is on sale in China for the equivalent of $540. The variant with 8GB of RAM and 256GB of storage costs $640, and right now there’s no indication that the phone will be sold in global markets. But you can always pick it up from the likes of GearBest. 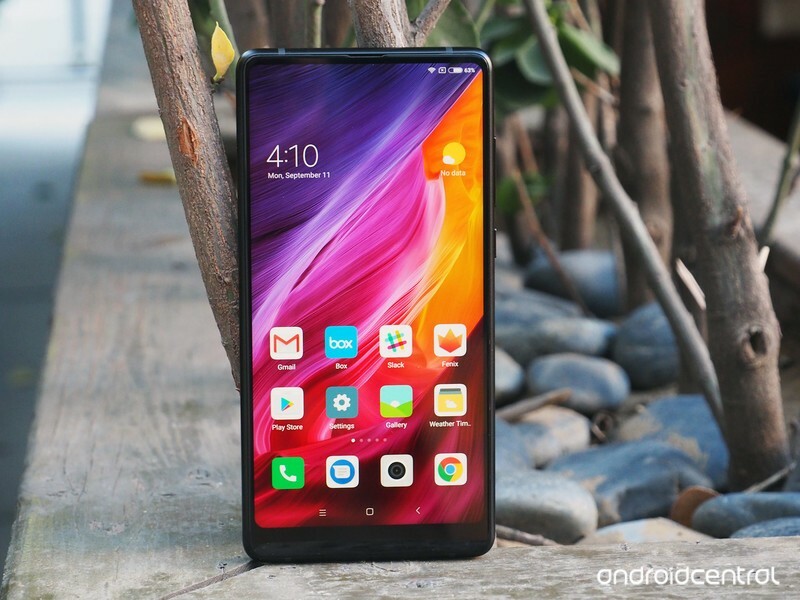 Released February 2018: Xiaomi unveiled the Redmi Note 5 Pro in India back in February, and it’s safe to say that the device is the best budget phone in the country by some margin. after just four months of sales, Xiaomi netted over 5 million sales for the Redmi Note 5 series, making it the fastest-selling lineup in the country. A lot of what makes the Redmi Note 5 Pro so great comes down to the hardware: it is the first phone in the world to be powered by Qualcomm’s Snapdragon 636, and the performance is staggering. With the Mi Mix 2, Xiaomi has made its bezel-less design accessible to a more mainstream audience. 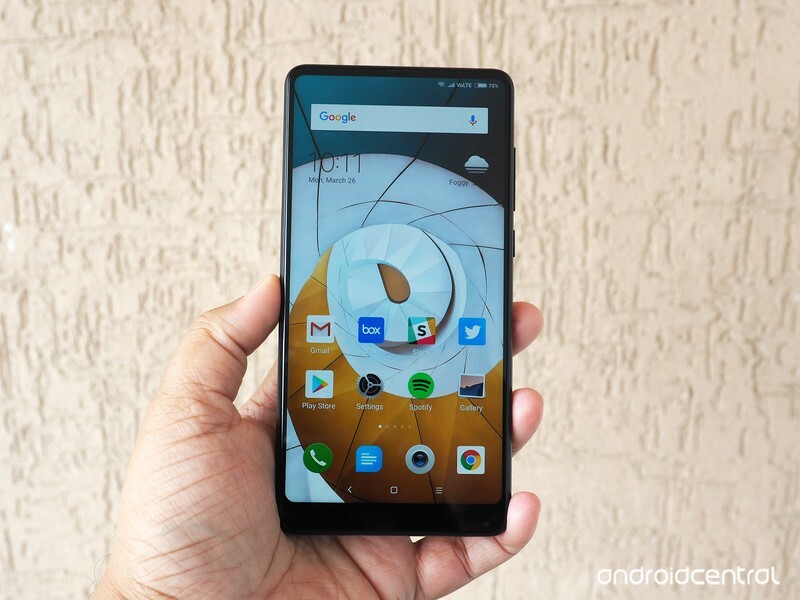 The device is now on sale in a handful of Asian markets, including India, where the model with 6GB of RAM and 128GB storage is available for ₹32,999 ($500). 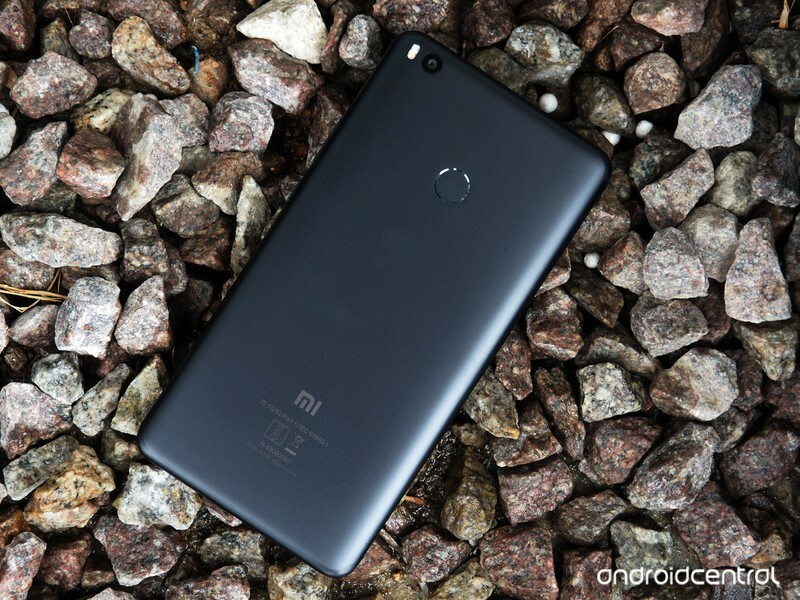 Xiaomi also kicked off sales in Europe, starting with the Spanish market. 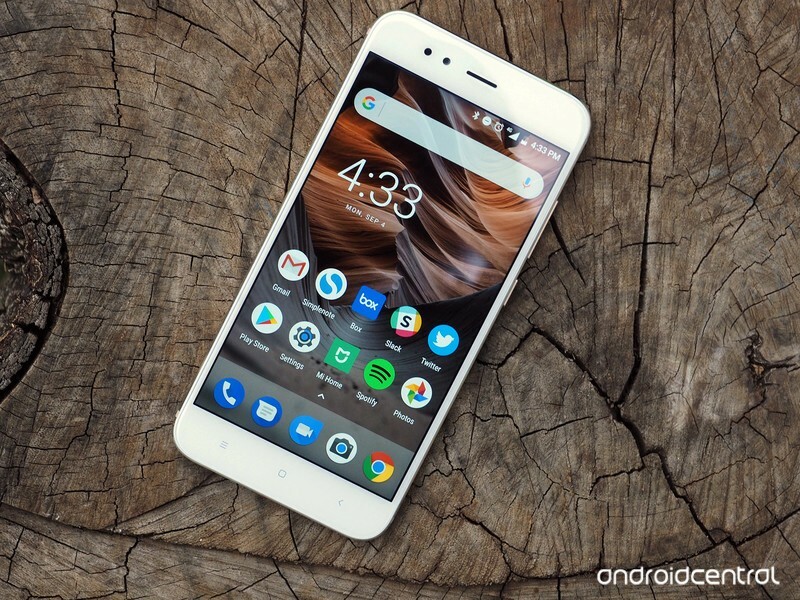 Updated August 2018: This article was updated with the Mi A2.